Visit our office located two blocks North of the Healdsburg Plaza. 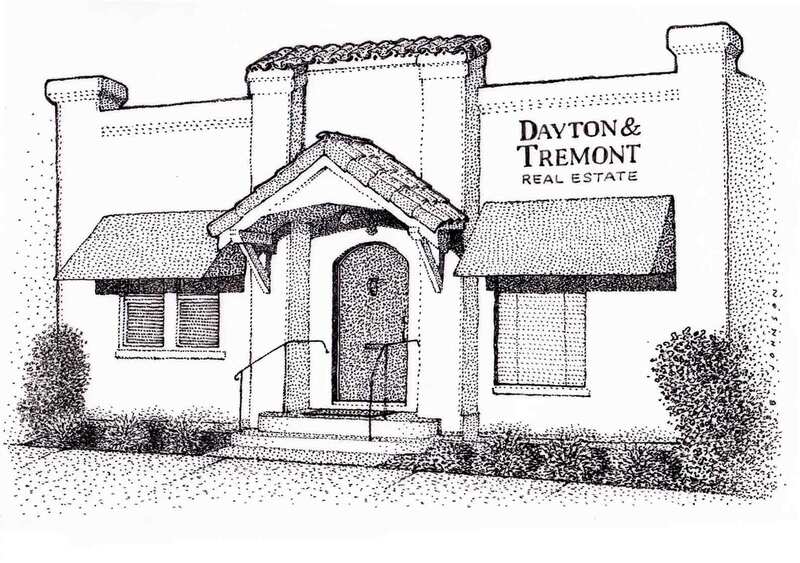 Dayton and Tremont Real Estate (formerly Dayton & Cross Real Estate) was established in 2001 and originated in a small office on Matheson Street in Healdsburg. In 2003 we purchased our present building at 518 Center Street in Healdsburg. Michael Tremont became a partner in the company in 2011 after John Cross retired and the name was changed. Our business philosophy is based on honesty and integrity which has created lasting business relationships with our clients. We provide the knowledge, insight and negotiation experience that delivers a smooth transaction. Collectively we have over 50 years experience in the Sonoma County real estate market. Let our professional staff help you. Collectively we have over 50 years experience in the Sonoma County real estate market. We provide the knowledge, insight and negotiation experience that delivers a smooth transaction.